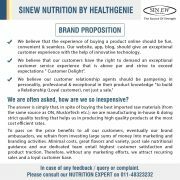 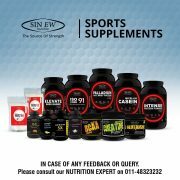 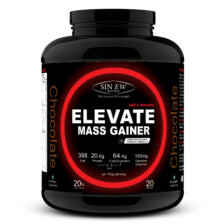 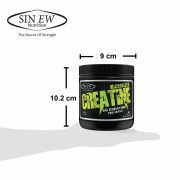 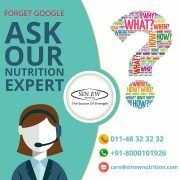 Sinew Nutrition Micronised Creatine Monohydrate 300gm / 0.66 lb – Unflavoured, creatine monohydrate is comprised of 100 % pure flavourless micronized creatine monohydrate with no fillers or additives which makes it’s efficiency more to go without a second thought. 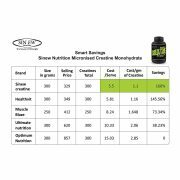 Creatine is a naturally happening molecule in the body that plays a pivotal role and provides explosive energy that drives periods of short burst power. 5 grams of Pure micronized creatine monohydrate per serving maximizes muscular development, helps pace recovery between sets. 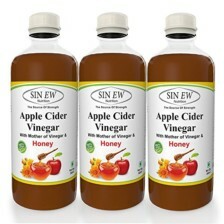 2) Take one rounded teaspoon (5 grams) two times daily (10 grams total) henceforth. 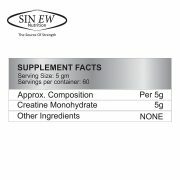 *Dissolve it in juice or water as you may prefer / suggested by your trainer. 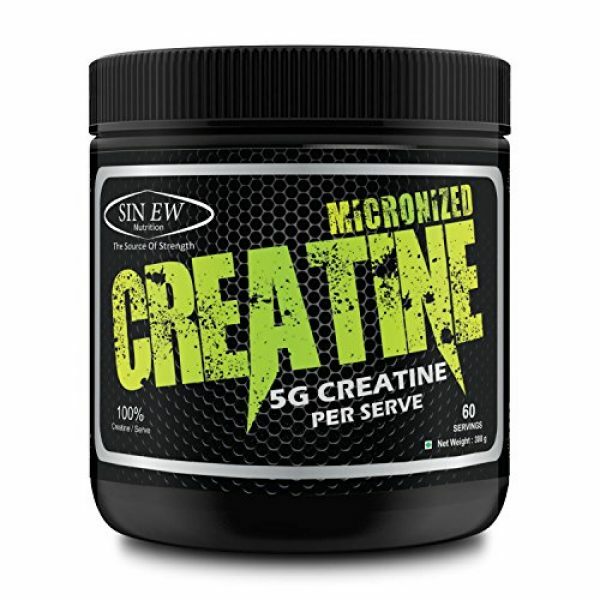 1) Creatine Monohydrate is 100 percent pure, flavorless, micronized creatine monohydrate with no fillers or additives : Creatine enables your muscles & are infused with the energy, your ATP reserve falls short of so that you can maximize your performance levels. 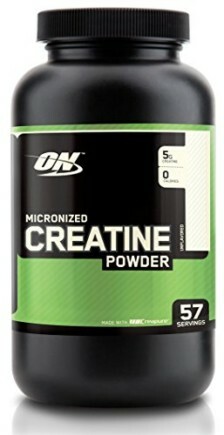 2) Maximizes Muscular Development : The cell voluminizing aftermath of creatine keeps your muscles hydrated, binding water inside them, giving you the heavy and beefed up look. 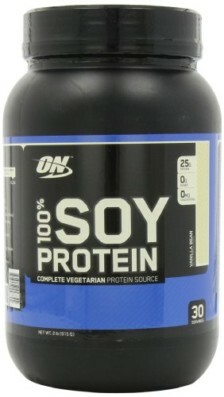 You look larger with muscles that have improved strength , good endurance and rapid recovery time. 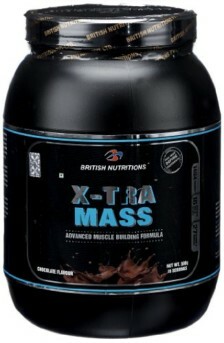 3) Drives Explosive Muscle Power : This creatine comprises of significant muscle power. 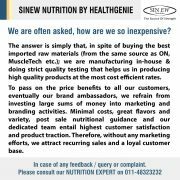 good product..price is very low..its working..sinew products r good..no taste,so its kinda good..best creatine in this price range.